The Country Music Association has revealed additional performers for its nightly shows at Nissan Stadium on June 6–9. 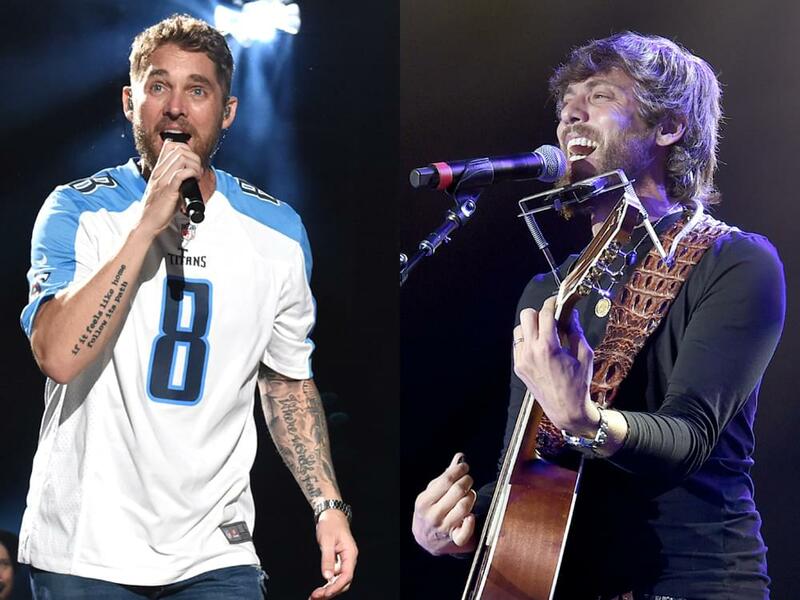 Brett Young will take the stadium stage Saturday night (June 8), while Chris Janson will perform Sunday night (June 9). Nissan Stadium openers include Marty Stuart on Thursday (June 6), Jo Dee Messina on Friday (June 7), Billy Ray Cyrus on Saturday (June 8) and David Lee Murphy on Sunday (June 9). Artists performing the national anthem at the stadium include a student group from Nashville School of the Arts on Thursday (June 6), Lindsay Ell on Friday (June 7), Runaway June on Saturday (June 8) and Jimmie Allen on Sunday (June 9). More festival news and lineup additions will be announced in the coming weeks. 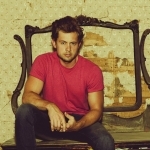 A limited number of four-day passes for the nightly performances at Nissan Stadium are still available at CMAfest.com. 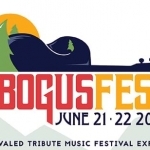 Outdoor daytime stages, including Chevy Riverfront and Budweiser Forever Country are free and open to the public. All artist lineups are subject to change. Additional stage lineups, Xfinity Fan Fair X activities, and more will be announced in the coming weeks.